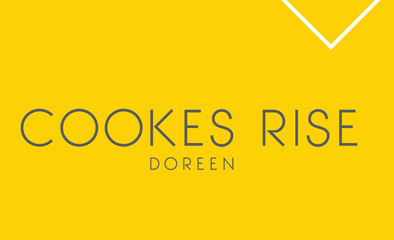 Cookes Rise is one of Doreen’s most exciting and affordable places to call home. Cookes Rise not only shares a slice of Doreen’s rich past, it is perfectly positioned close to a range of schools, universities, major shopping centres and sports facilities. Now completely sold out, this highly sought after location offers a range of great value allotments ranging in size from 200 square metres to more than 600 square metres. 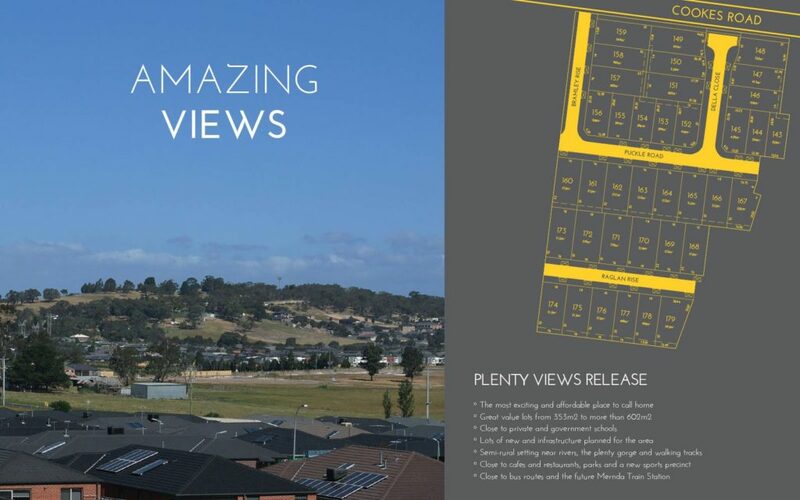 Approximately 15 minutes to public transport, major arterials and approximately 30 km to Melbourne’s CBD by car, this fantastic residential development is seen as an investors dream.